Reduced for quick sale. 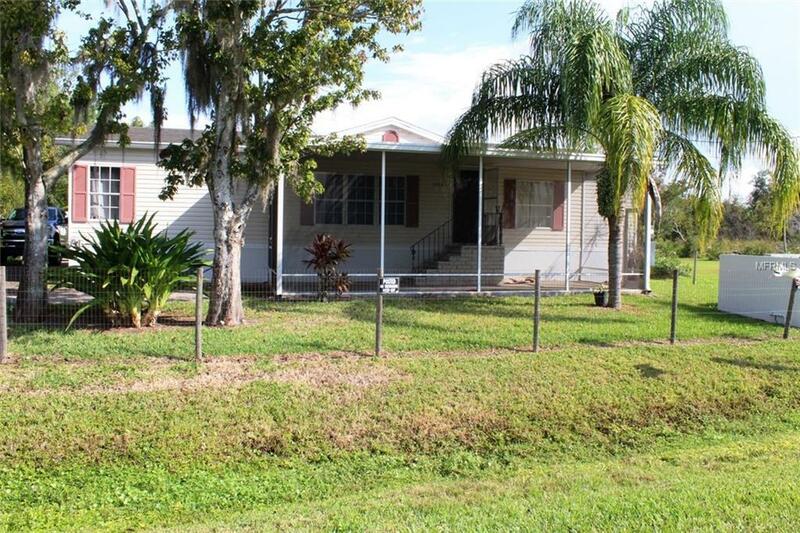 - MOVE-IN READY, AFFORDABLE HOME Split plan 3 bedroom, 2 bathroom home sits on large private lot! LIGHT & BRIGHT, New Stainless Steel Refrigerator and Dishwasher, All new Kitchen cabinets features a desk area, eat-in kitchen area, and a breakfast bar overlooking the living room. BRAND NEW Laminate floors in the Living room, Dining room! Master Bedroom has large walk-in closet, dual sinks, garden tub with separate shower. The 2 guest bedrooms are good sized too! Inside laundry room with direct access to the Back deck! 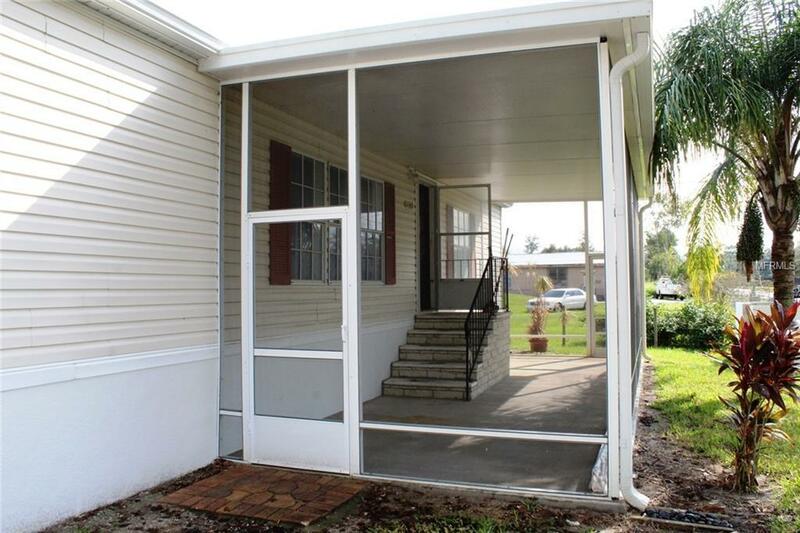 Large Front Screened porch with insulated roof. partial fenced yard,12x14 SmithBilt Shed gives you extra storage out back. 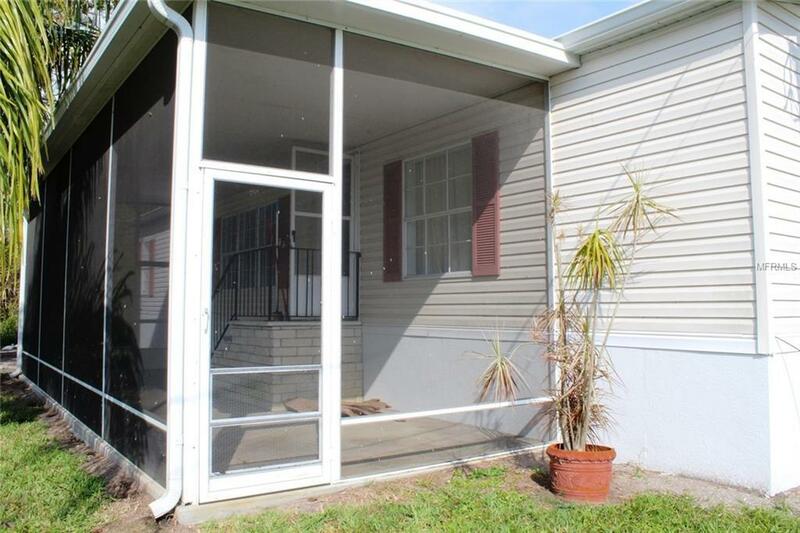 This home is located in the fast-growing East Orlando area No HOA. Conveniently located in East Orlando near SR 50, SR 520, & 408. Close to UCF, Waterford Lakes, Avalon Park, Titusville, Florida Hospital East, Valencia College. Schedule an appointment now, this won't last long. You wont want to miss your opportunity! Listing provided courtesy of Kelty Realty Llc.